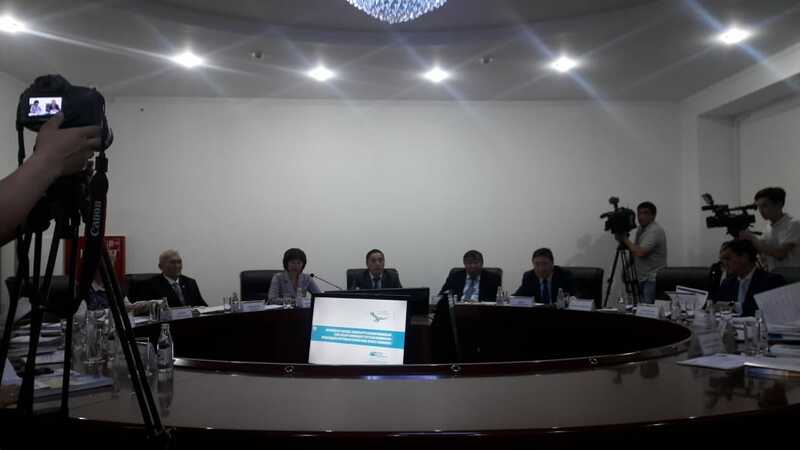 On June 15, on the basis of the Kazakh Humanitarian and Law Innovation University (Semey), the Central Election Council held a meeting of the National Commission for the Implementation of the Program for Modernization of Public Consciousness under the President of the Republic of Kazakhstan. The delegation included the Chairman of the Central Expert Council under the National Commission for the implementation of the program for modernization of public consciousness under the President of Kazakhstan, rector of L.N. Gumilev Eurasian National University Erlan Sydykov, Vice-rectors Dikhan Kamzabekuly, Serikzhan Kanaev, director of the «Рухани жаңғыру» Institute Erlan Aryn and others. 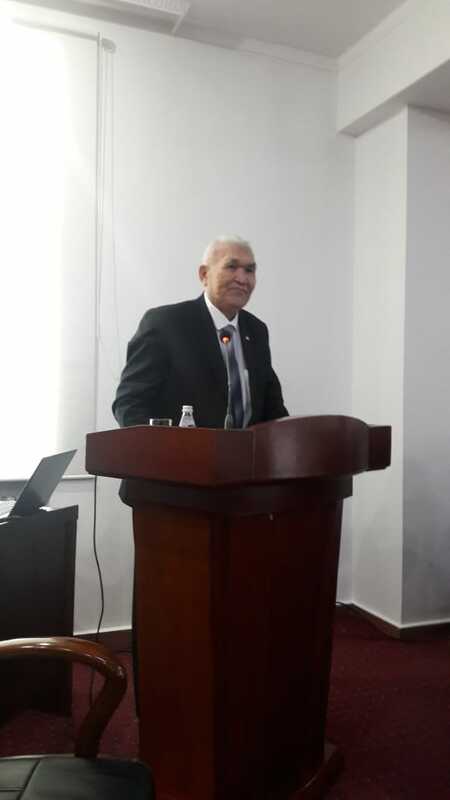 The agenda of the meeting included the following issues: information of the Central Expert Council and the project office on the implementation of the «Рухани жаңғыру» program in the East Kazakhstan area, the reports of the rectors of the Shakarim State University and D. Serikbayev East Kazakhstan State Technical University on the implementation of the program 2017-2018. 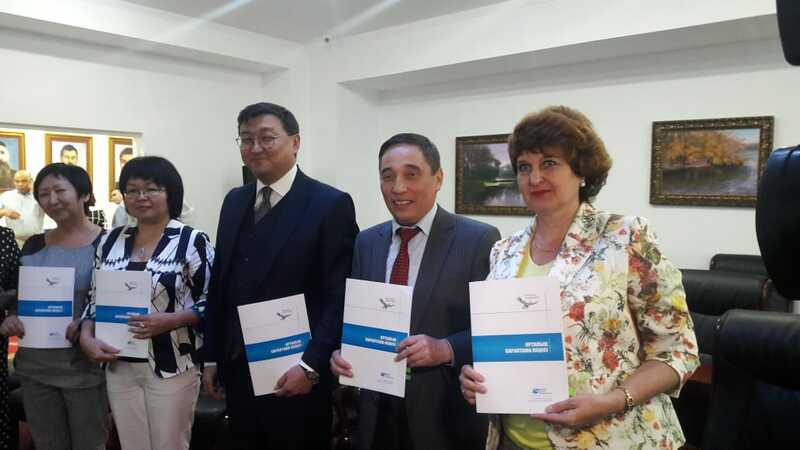 Famous scholars and public figures of Kazakhstan and the East Kazakhstan region made speeches with suggestions and recommendations on the draft programs. During the meeting, experts drew attention to the need for strict selection of only those projects and monographs, scientific publications that corresponded to the content of the «Рухани жаңғыру» program and recommended strengthening the plan of the region's activities with new projects. With the purpose of expanding cooperation in the implementation of joint projects under the «Рухани жаңғыру» program, a Memorandum of Cooperation was signed between the L.N. Gumilev Eurasian National University and S. Amanzholov East Kazakhstan State University, Kazakh Humanitarian-Law Innovation University, D. Serikbayev East Kazakhstan State Technical University, Shakarim State University and the State Medical University (Semey).